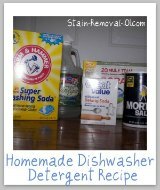 Here is a round up of tips for cleaning your dishwasher, so it doesn't get grungy or develop odors, including both DIY and home remedies and reviews of various cleaning products. 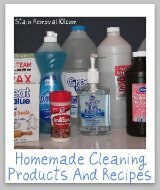 This includes DIY and home remedies for cleaning this appliance, plus make sure to check out the reviews of specific cleaning products designed for the dishwasher. 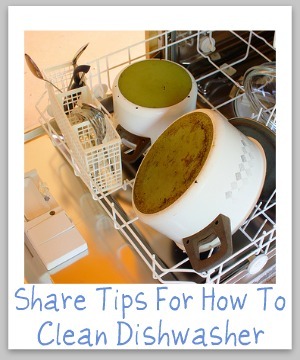 Normally you think of a dishwasher as a convenient way to clean your dishes, and it is. However, the dishwasher itself can begin to get dirty after regular long-term use. 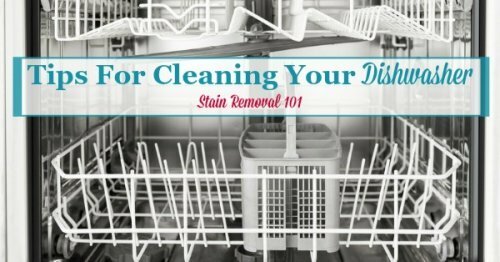 A grungy dishwasher can be the result of mold, mildew, hard water build up, a build up of detergent residue, or something else. 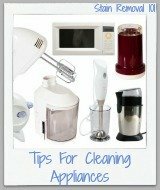 No matter the cause, though, you want to clean your dishwasher regularly to keep it looking good, and also running well. 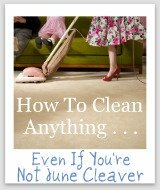 Below you can share your tips with me for how you do it. 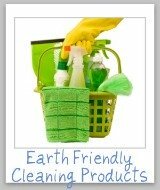 I would also be interested in what cleaning products, whether commercial or homemade, you use to accomplish this task. 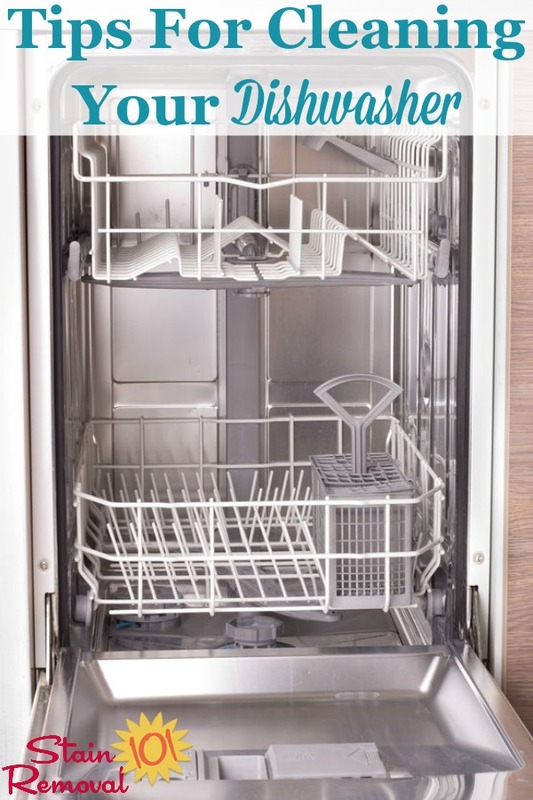 Dishwashers are a common object in many homes, and although they are designed to clean dishes they often themselves need cleaning. 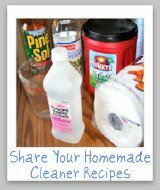 So share your tips with me for how you do it.